So, you want a five-star app? Reaching the hallowed halls of the five-star app club isn’t magic. It’s science. And art. 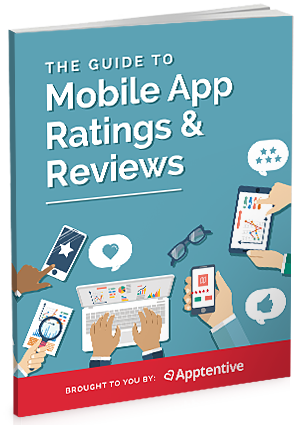 In this new guide, we collected data from hundreds of app consumers and one hundred top-ranked apps to help you boost your ratings and reviews, and ultimately, drive discoverability and loyal customers.